Dimensions: 19W x 16.5D x 35.5H in. 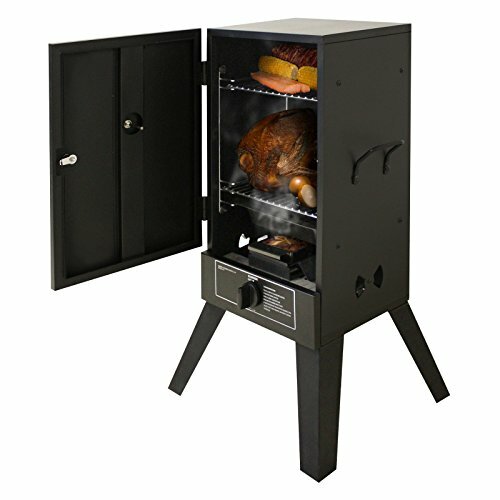 Whip up ribs, roasts, whole birds, tenderloin, and more with the Smoke Hollow 26 in. Propane Smoker. This propane-powered smoker has a compact size that’s perfect for backyard decks or balconies. 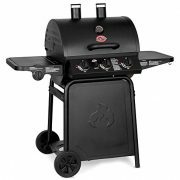 Solid welded steel is used to create the smoker, painted a protective black color. 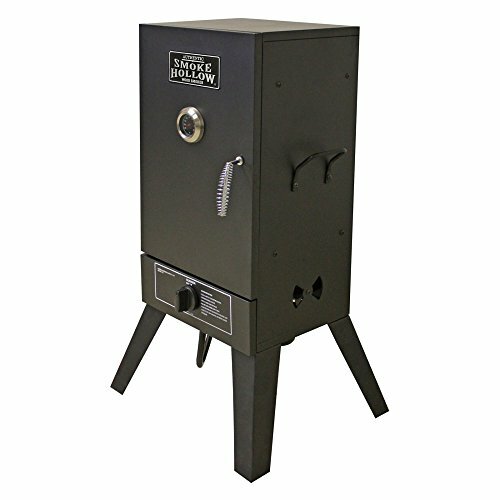 The smoker is capable of producing a whopping 9,100 BTUs and features both a water pan and wood-chip pan for retaining moisture and adding succulent flavor. 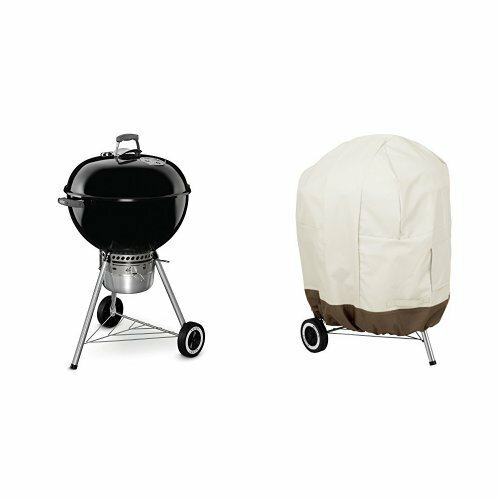 A spring-wire handle and two welded side handles let you reposition or open the smoker without fear of burning. 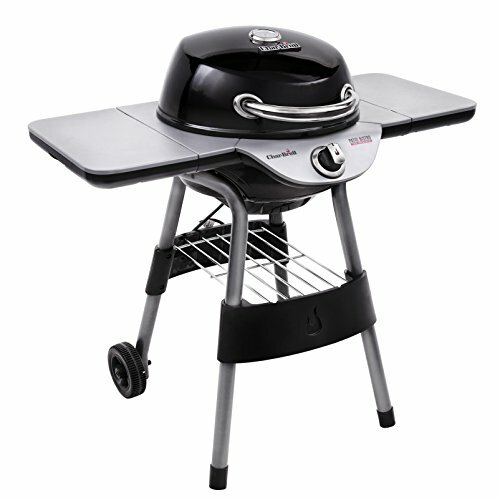 Two chrome-plated cook grates are included, adjustable so that you can fit just about anything inside. Draft controls make quick temperature adjustments easy. About Outdoor Leisure Products, Inc Based out of Neosho, Missouri, this American company is dedicated to designing, manufacturing, and marketing products of superior quality at an affordable price. 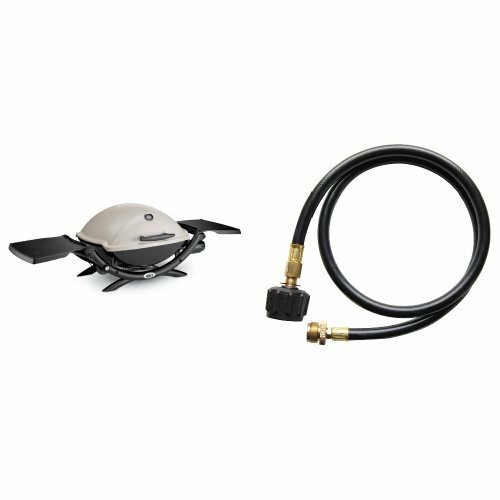 Their smokers, wagons, and accessories are sure to infuse your brisket, chicken, rack of ribs or any other dish with a flavor like no other. And it’s all thanks to Outdoor Leisure Products Inc’s attention to detail. 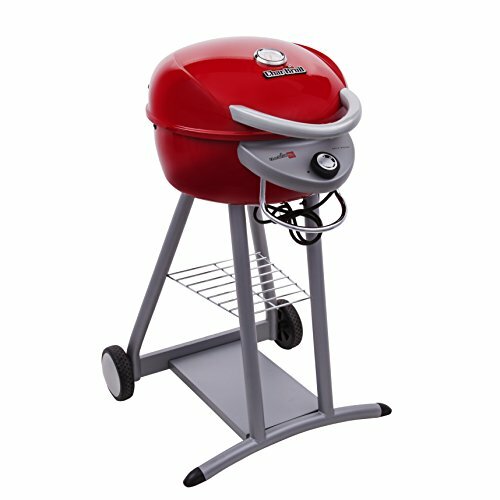 So whether you’re a retailer or a customer looking for a great backyard barbeque, the name Outdoor Leisure Products is one you can depend on. Capacity: 1.3 cubic feet. Dimensions: 19W x 16.5D x 35.5H in.. Weight: 40 lbs.. Solid welded steel construction. Fueled with liquid propane tanks. Produces a maximum 9,500 BTUs. Dual chrome cook grids included. Handles stay cool to the touch.